This beautiful view has it all ~ turquoise water, a view of Capri, Sorrento architecture, and tour boats on Marincanto (Enchanted Sea.) Inspired by a watercolor she painted en plein air overlooking Marina Grande, Dorothy created this spectacular oil painting incorporating her friend Antonella's stories of bougainvillea and girlhood memories in Positano. 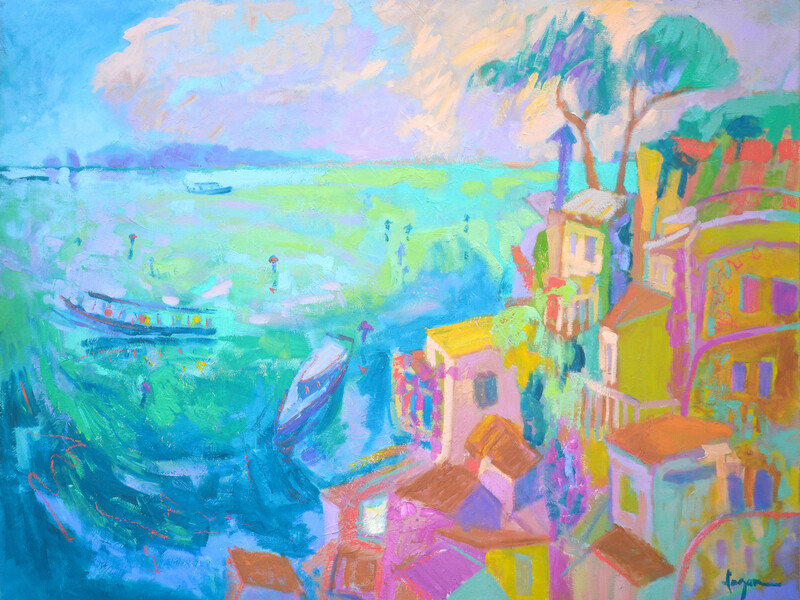 Inspired by her watercolor painted on location overlooking Marina Grande, Dorothy paints this spectacular vision incorporating views of Capri, the hydrofoil she rode from Positano to Sorrento at sunset, and Antonella's stories of bougainvillea and girlhood memories. For a contemporary, gallery look, your canvas print can be hung "Gallery Wrap" style, with the image mirrored on the edge of the 1.5" deep stretcher bars . If you prefer, create a create an edge frame appearance with a solid edge color to match other design elements in your room. Your finished piece will be wired and ready to hang. If you prefer to use a frame, the frames we offer are heavy-weight solid wood construction. Contemporary in style, the black, natural, or white blend with most decors. Dorothy is personally fond of the black float frame for canvases. 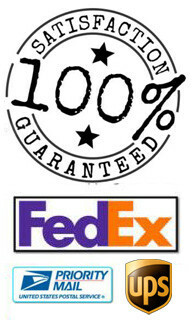 However, if the natural finish is preferred for your selected art piece, they are an excellent choice.